For a list of companies where you can buy juka’s organic products... – Juka's Organic Co.
For a list of companies where you can buy juka’s organic products at affordable shipping prices, visit us at www.jukasorganic.com or click on bio. 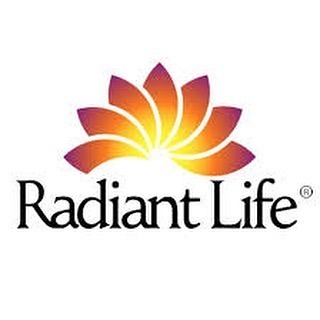 S/O to @radiantlifecom for offering Juka’s Organic products to its holistic & health conscious customers for many years now. They have just restocked on Juka’s Organic SHEA BUTTER so go grab a jar for this cold an breezy weather. And check out their other supplements for your healthy lifestyle. If you shop online a lot, they are a great company to checkout, they have affordable shipping fees for our red palm oil and all other products they carry. HAPPY FRIDAY AND STAY ON THAT WELLNESS JOURNEY. IT IS A LIFE WORTH LIVING.